Even in the age of Slack and video-chat apps, email remains relevant, especially for work communication that needs a concrete, viewable thread for reviewing progress on projects and tasks. 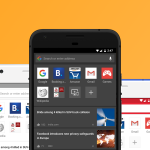 Boomerang for Gmail is an extension that lets you take even better control of your inbox. It lets you schedule emails, snooze messages, get follow-up reminders in case someone doesn’t respond in time, and makes you much more productive with email in general. 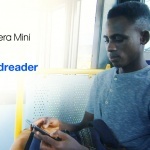 Now, Boomerang for Gmail is downloadable as an Opera extension here. We talked to the Boomerang team to get a few email tips and to pick their brains about how they think email web apps should be improved. How many people are your team? We’re a team of 18 people based in downtown Mountain View, CA. We’re an eclectic and passionate group shaped by our past experiences at places like Google, Apple, and MIT. While we work hard, we recognize that it’s a marathon, not a sprint. 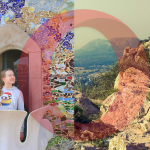 We disconnect from work (and work email) on nights and weekends, celebrate the little things whenever we can, and go on two workaways each year (next up, Croatia!). Regardless of where we are working, we eat lunch as a team and are always plotting gift ideas for our holiday gift exchange. 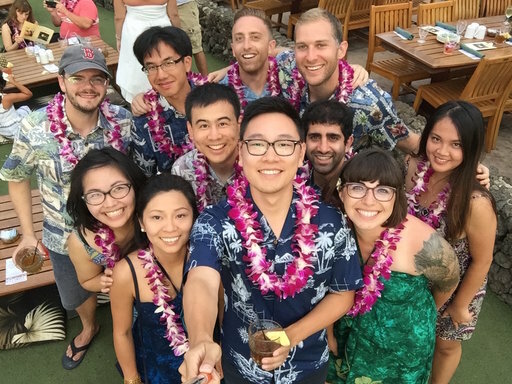 Our team at a luau in Maui during last year’s workaway! What are the Boomerang team’s top emailing tips? Write simpler emails – Response rates vary greatly based on your email’s readability. 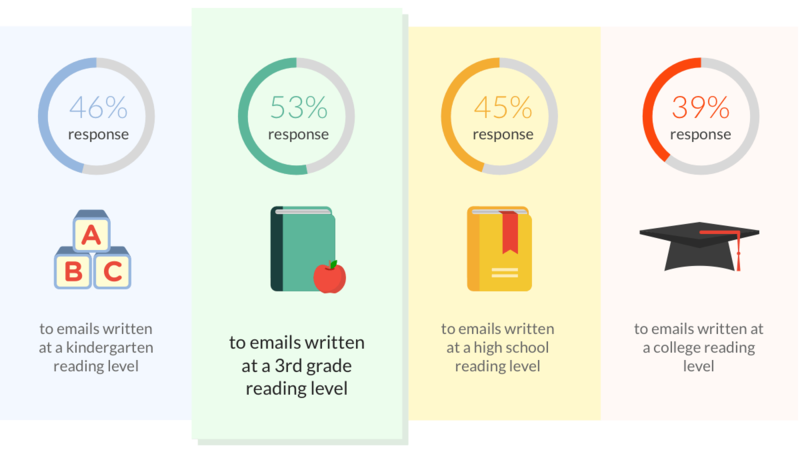 Emails written at a 3rd grade reading level had a 36% higher response rate than those at a college level. Short words. Short sentences. More replies. Schedule emails for more responses – Sending an email when you’re writing it isn’t always best as evening emails get buried in your recipient’s inbox by the next morning. We’ve found that emails that hit your recipient’s inbox from 6-7am get the most responses, which is a perfect use case for Boomerang’s Send Later feature (so you can sleep in!). Check email less often – Rather than answering your emails as they arrive, set aside a few times throughout the day to check email. Academic research shows that checking email only three times per day not only reduces stress, but can also help you manage your inbox in 20% less time. What do you think is missing from most email web apps? How does Boomerang improve upon it? 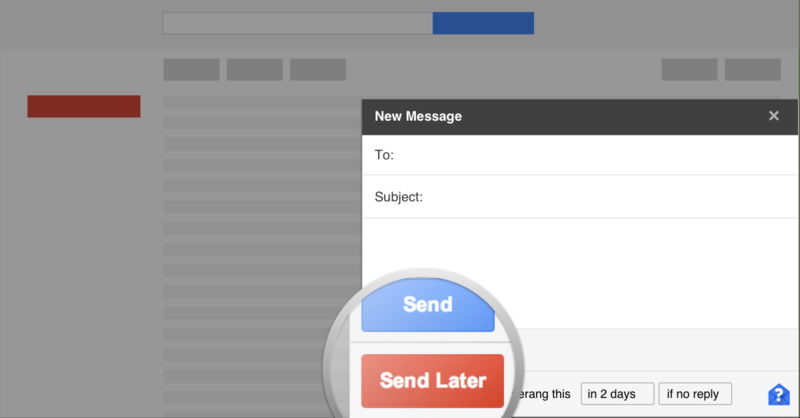 Send Later – schedule emails to send at the optimal time to get more responses. Data shows that the best time to send an email is between 6-7am in your recipient’s time zone. Snooze Messages – reduce the cognitive load of having a messy inbox, achieve inbox zero, and turn your inbox into an efficient to-do list. Follow Up Reminders – get automatic reminders to follow up on an email that doesn’t get a response so important messages never fall through the cracks. We were the first to bring snooze to Gmail and Google Apps (before it was even called Snooze), and also to give users the ability to schedule emails to send later, send recurring emails, set follow-up reminders, and add read receipts and click tracking. As an email productivity company, our inspiration doesn’t come from what our competitors are doing, but rather from our own experiences, scholarly studies on email and productivity, and even from research of our own. We are constantly looking for ways to help our users (and ourselves!) be more productive, and build out new and exciting features to further this cause. We also seek to build software that’s respectful and transparent to the recipients as well as the sender. Read Receipts are an example of this; our read receipts are done explicitly rather than by an invisible pixel, and we give the recipient an opportunity to opt-out – though less than 8% of people do. We’ve seen a positive result from this: messages with explicit read receipts enjoy a 22% higher response rate than messages without them. In the age of Slack and video-chat apps, how has the role of email changed or evolved over the course of time? The role of email hasn’t changed much in the last few years, nor do we expect it to in the coming decades. It remains a reliable protocol for communicating with people within and outside of an organization. While subject lines aren’t the be-all and end-all, they make it much easier to search through older messages rather than scanning through instant messages and video chat logs. There is also a lot of value in having something asynchronous like email as a primary form of communication for work. Research continues to show that a constant barrage of notifications is detrimental to our productivity and ability to focus. By its nature, instant messaging almost necessitates an immediate response. Email limits the amount of interruptions; something that might take one email takes 4-5 chat messages. These pestering, frequent interruptions fuel the feeling of being overwhelmed by work. That said, the job done by email apps and add-ins must change. It’s no longer enough to give users another way to triage messages. Apps must get better at analyzing the context of email and providing value on top of it through machine learning, data, and AI. At Boomerang, we plan on continuing to lead that change.